Like the cocooned creature she portrayed on the cover of her first album, Aurora Aksnessays she would rather be a moth than a butterfly. It makes perfect sense: moths are the butterfly’s more understated, darker shadow, equally striking but less obvious. 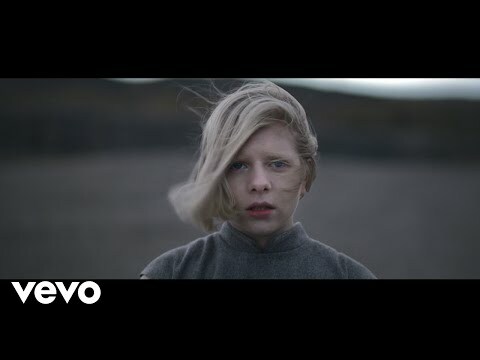 They’re a perfect fit for AURORA, the 22-year-old raised among the fjords and mountainsof Bergen in Norway, who balances her sense of singularity with the deep bond she has with a fanbase stretching from Berlin to Brazil, who have supported her with 200 million streams and counting. 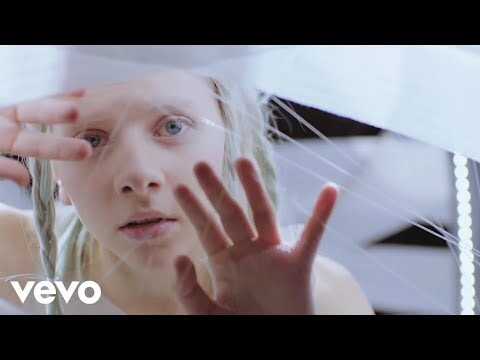 Released in 2016, AURORA’s debut album All My Demons Treating Me As A Friend positioned her as an artist unafraid to draw on the supernatural (think hunter’s moons, frozen rivers and wolves), while also mastering epic alt-pop. With her second record, Infections of a Different Kind -surprise-released to widespread plaudits in 2018 -she increased the breadth of her sound, via the choral crescendos of It Happened Quiet -featuring a 32-piece choir -and Churchyard’s trip-hop-inspired chills. Now, she’s poised to release her third opus: A Different Kind Of Human. 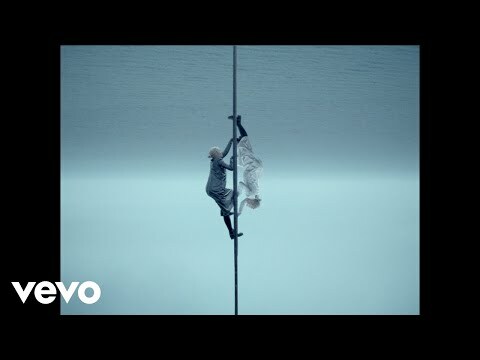 It’s a collection that's as astounding as her past releases, yet more experimental still, focusing in on ecological crisis, the consequences of rampant individualism, and AURORA’s hope that listeners will take its lyrics as “more than just words, but something [to] bring them into action into the world that we live in now”. If her debut album was about identifying your own demons, Infections... was, she says, about helping others to do the same, with A Different Kind of Human increasing this sense of empowerment, and banding together as “an army”. people who tell children that they can’t save the planet. It sticks after a while and you don't try any more which is sad. And it happens again and again and again, which is why I have the record scratch sound at the start -it’s a symbol of we're repeating the pattern”. Continuing the theme, The Seed presents a vision of poisoned rivers and felled trees, mutating from hushed hums to a belting refrain of “you cannot eat money, oh no”, inspired by a Native American saying (think Cocteau Twins making a song for the Game of Thrones soundtrack and you're probably not far off its enthralling crescendos). “I've been playing with opposites on this album,” AURORA expands. “I wanted it to be quite explosive and noisy, because that's how my life has been the last two years”. Ironically, it was created in a more lo-fi space than before, over the course of a month. “[The recording of Infections...] was very elaborate -the location [a French chateau] was huge and beautiful and dreamy,” she says. “I was far away and you can hear it. For this record I wanted to make it a very tiny room with a purple floor and dark blue walls, and it was just me and my drummers”. However, AURORA is clear about the a sense of continuity here, too. “From my first album, it’s been about the emotional process,” she explains. “Accepting and freeing yourself of all the inner battles, which can be quite energy consuming. I've seen a lot of people struggle to talk of emotions, especially in Norway, and especially the older generation. It's really heartbreaking to see because it's medicine to the soul to talk about things that give you pain”. Surely, though, this sense of wanting the world to talk and to change, must occasionally bear down on Aurora Aksnes? For all of her theatrics -her uninhibited dances, her otherworldly look -it can feel heavy at times. She is empathetic to a fault, often spending days feeling upset about what others are going through. She admits she can be “bossy” when it comes to nailing her work. She’s been working full-time for years now, having been discovered at16, with long hours and an uneven schedules. Besides, she’s a natural introvert, who finds people “strange and tiring” sometimes. When she’s back in Bergen, she prefers visiting her family to going out partying. But she finds strength in her fanbase, too,who have propelled her on to keep being herself in a business which often demands that artists favour selfies over selfhood. “I get to see the inner layer of people that usually takes some time to see,” she says of her connection with her fans. “They wearit quite proudly and strongly on their skin which is very beautiful and very moving, because I do the same when I’m on stage”. butterfly, AURORA’s here to feed your soul -and hers, too. “The music is supposed to be fuel,” she says. “Not against people but for the fire inside us”.